Prosecutors from Special Counsel Robert Mueller’s office have been asking former Trump campaign chairman Paul Manafort — their newest cooperating witness — about his friend and former business associate Roger Stone, according to multiple sources familiar with the matter. 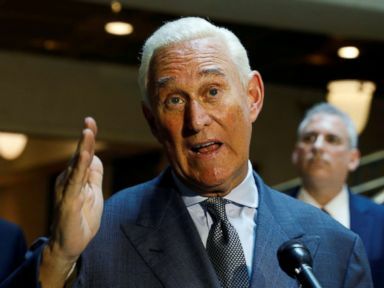 Stone, a longtime political adviser to President Donald Trump and onetime partner of Manafort’s at the lobbying firm Black, Manafort, Stone and Kelly, has come under increasing scrutiny from the special counsel in recent months. Nearly a dozen individuals close to Stone have been brought in for interviews with the Mueller team, and many of those same individuals have also appeared before a federal grand jury. 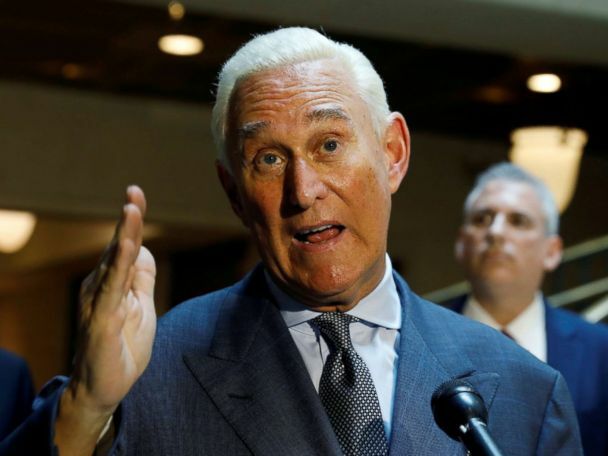 Some of Stone’s public statements from that time appeared to indicate that he knew in advance that WikiLeaks was preparing to publish information damaging to Clinton’s campaign. The special counsel’s office did not respond to a request for comment. A spokesperson for Manafort declined to comment. Manafort and Stone’s ties indeed run deep. In the early 1970s, Manafort and Stone both frequented the same circles of young GOP operatives working on national political campaigns. In 1977, when Stone was 24, he was elected president of the Young Republicans. Paul Manafort was his campaign manager. And both men had tumultuous tenures at the Trump campaign. 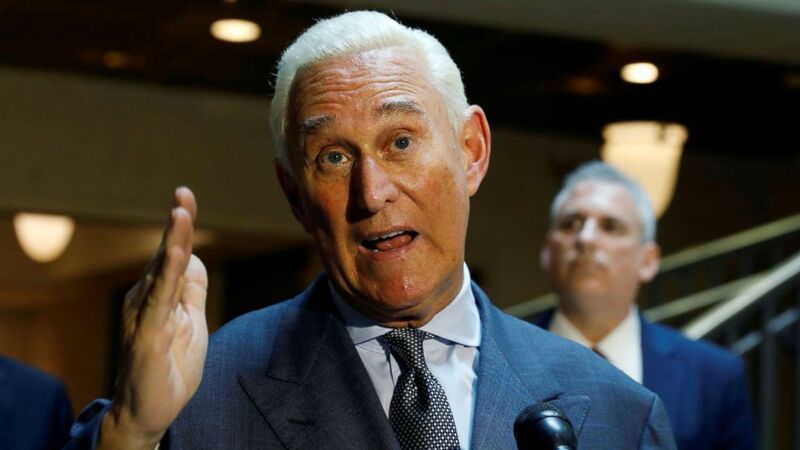 Stone, who has taken credit for persuading President Trump to get into politics, served as an adviser to Trump’s campaign before leaving amid controversy in 2015. Manafort served as Trump campaign chairman before resigning suddenly just a few months before Election Day. 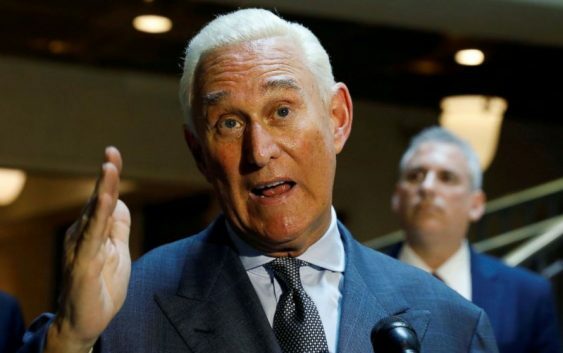 Stone, meanwhile, appears to have steeled himself for the possibility that he could be one of Mueller’s next targets.